We were delighted when Sue sent us this tape out of the blue. Anyone else out there fancy having a go? 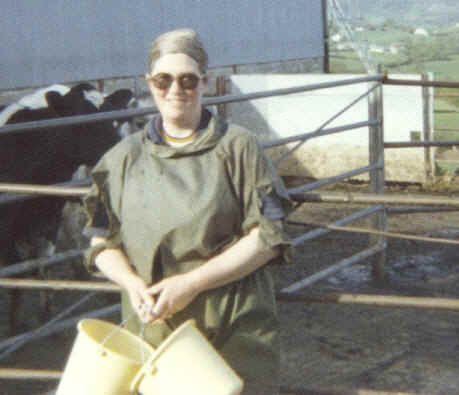 Next story Audrey Fox of Sturminster Newton looks back on the early days of her married life on the farm. Previous story Graham Harvey talks to Dorset farmers about their experiences with bovine TB.